We are proud to power people with passion. Through our PINERGY passions projects we help support ambitious young people to follow their passion and achieve their goals. We are privileged to partner with the Blackrock Womens Rugby Team, Young Munster RFC and James Davenport; cyclist. 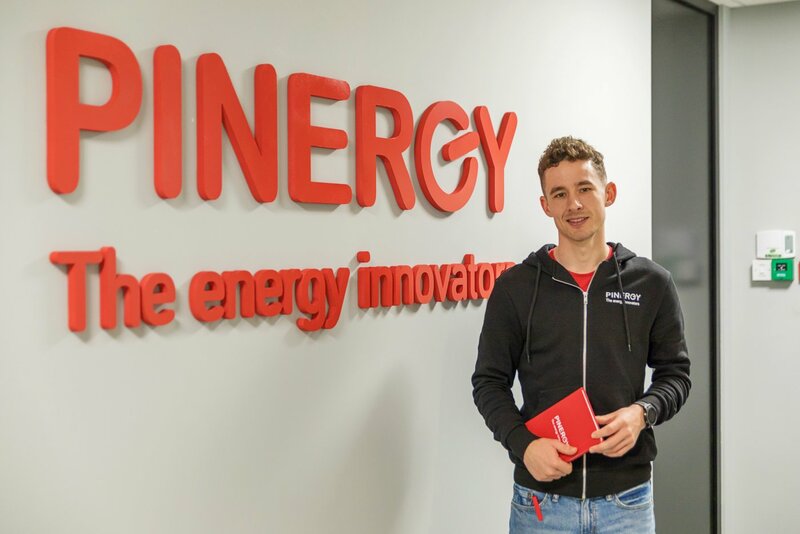 Our PINERGY passions partners are working hard to make it in their chosen field and Pinergy are behind them every step of the way. You can follow our partners and their journey by searching #PINERGYpassions on Twitter, Facebook or Instagram. 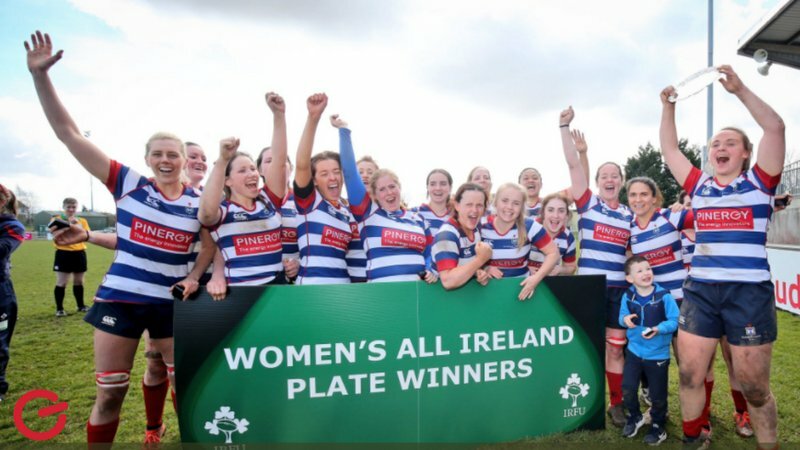 The Blackrock Ladies team play in AIL Division 1 and recently picked up the All Ireland plate.